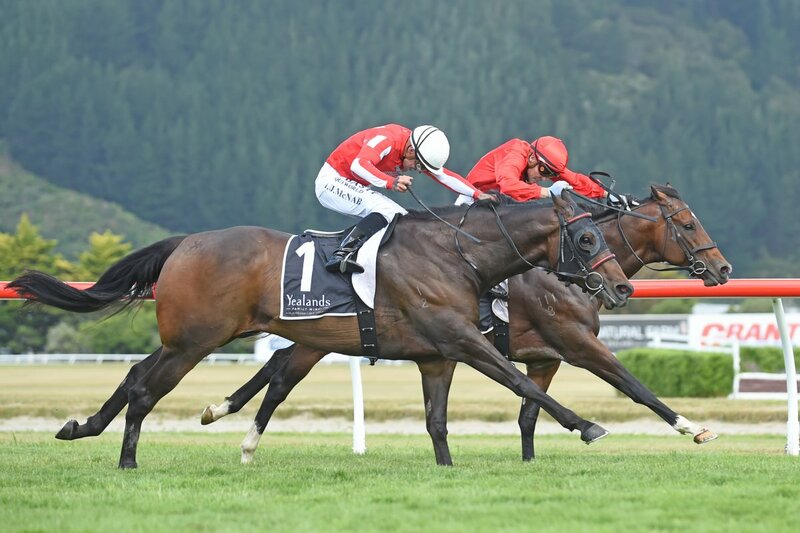 Quality South Island sprinter Enzo’s Lad has gone back to back in one of New Zealand racing’s leading races, the Group One Telegraph Handicap (1200m) with a thrilling last stride win at Trentham today. In a driving finish Enzo’s Lad was able to grind down the leader Ferrando and score a historic win by a nose. 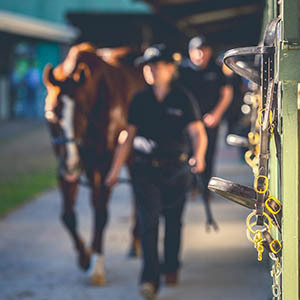 Prepared by Michael and Matthew Pitman at Riccarton, Enzo’s Lad has turned into one of the great bargain buys of Australasian yearling sales – the multiple Group One winner costing just $15,000 at the 2014 Magic Millions National Yearling Sale. Despite giving his rivals weight, Enzo’s Lad hit the line strongly under the urgings of jockey Michael McNab. 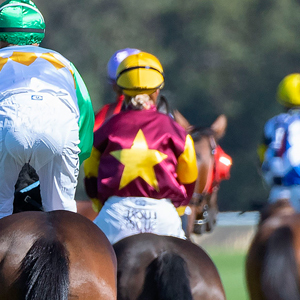 “Racing a horse is bloody fun and everyone should do it. My fellow owners and I have had an incredible day. It’s been a nervous week, waiting for the draws and then waiting for the race to arrive, but it’s all been worth it. The win was the second at the elite level for McNab who, after a long wait from the judge, was over the moon to win the feature. 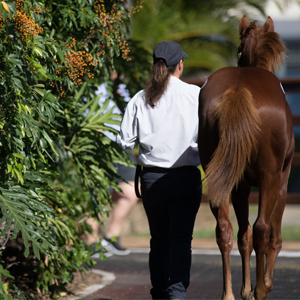 A winner of seven and eight times placed from just 27 runs, Enzo’s Lad is the fourth Group One winner for former Magic Millions 2YO Classic winner Testa Rossa. 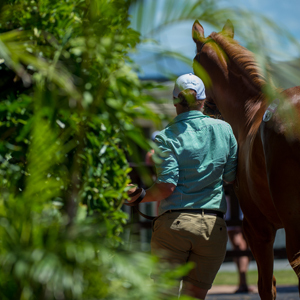 He is from the winning Catbird mare Sheerama – a half sister to Group Two winner Patpong and son of the stakes winning and Group One placed mare Rouquin. 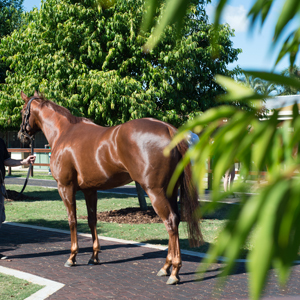 Bred on Reavill Farm, Enzo’s Lad was sold on the Gold Coast in 2014 through the draft of Royston Stud.